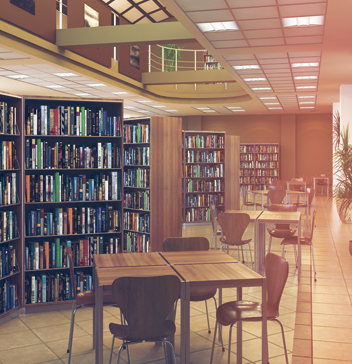 Thinking of renovating your school's lighting? You should be. A classroom, the gym, and the library all require different kinds of lighting. 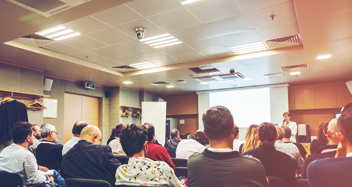 We can help you find the correct solution to promote learning and productivity, while increasing energy savings in your building. Is your lighting making the grade? 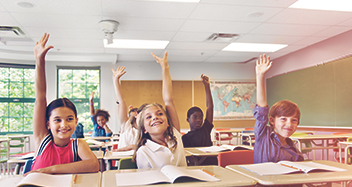 Graybar can help improve your school's performance with more than just energy savings.